These dressed are made for you honey. With that body you have it is such a shame not to wear them and amaze every one!!!!! 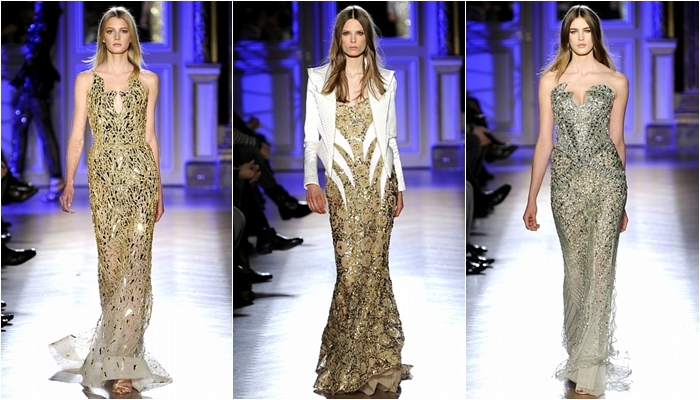 Yes these are all very Glamorous ;) I LOVED the Zuhair Murad collection as well! 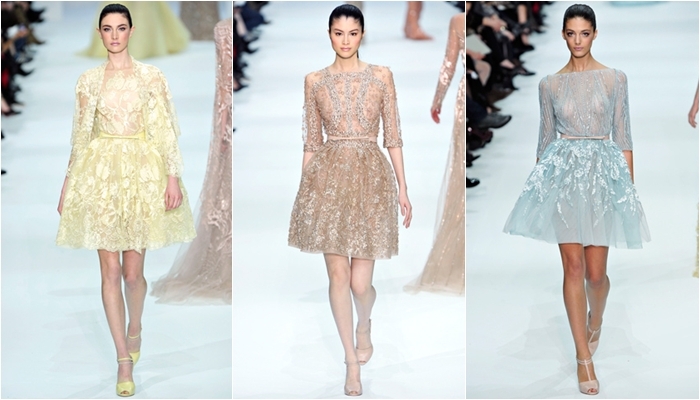 Beautiful selection..Zahir Murad I just love it so much and I really liked the Elie Saab´s collection. 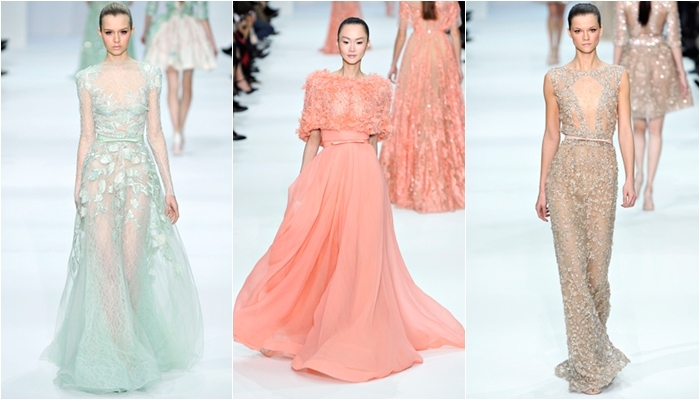 My favorite collections are Elie Sabb and Valentino, so feminine, so beautiful and elegant. saab definitivno. plačem od divote! Hi darling, I love all of these collections! So elegant and just absolutely stunning! Hope you are having an amazing week! 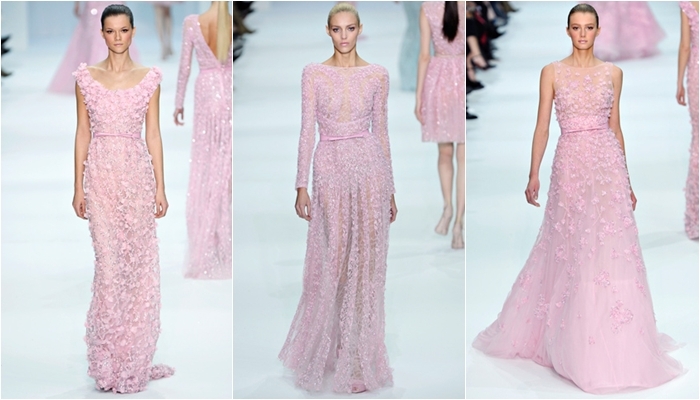 Elie Saab is always and has always been my favorite. Really the true meaning of elegance, I think. However, they are all beautiful, of course. Thanks for posting these... so lovely to oggle over! The lilacs are so stunning, soft and feminine. Love these collections. Really, these are stuff dreams are made of, aren't they? Thank you for sharing. 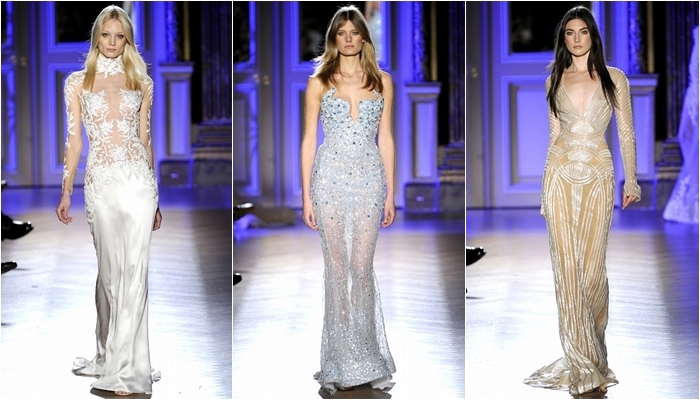 Zuhair Murad's collection is simply BEYOND!!! Glam and FAB just like you my dear! Amazing pics, I can totally see you rocking that first one with the criss-crossed bodice...you'd KILL it babe! Elie Saab was amazing once again. The dresses are just so exquisite it's too hard to choose a favourite! I have to say.. I love Elie saab the best of all! Wish I could get married in one of those dresses! WAUW! I looove them! Elie Saab was one of my favorites!!! Such a gorgeous collection! Zuhair Murad was also fabulous. these gowns are GORGEOUS!!! soo amazing! beautiful pictures + beautiful dresses! Great post! 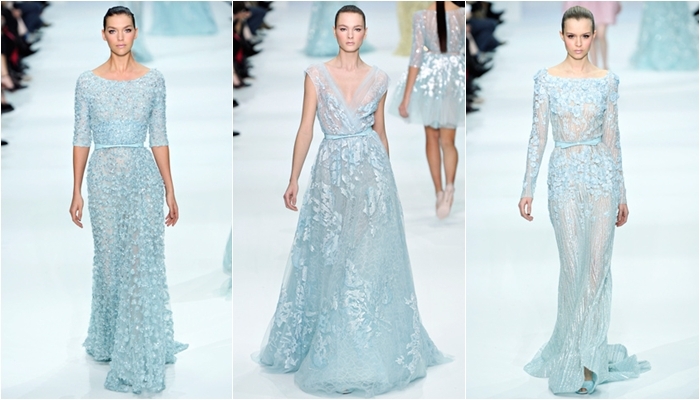 I looove ellie saab collection! I think it's one of the best ever!!! Me gusta Elie Saab, mucho, besos. the zuhair collection is BEAUTIFUL! fantasticne kolekcije! ali posebno mi se svidja Elie Saab! on mi je omiljen! Love Elie Saab evening dresses... so unique! Elie Saab was definitely my favourite by far! Great collections especially the gold dresses. The pastel dresses are my fave! Oh my goodness. I want one of everything please!! Ah your favourite collections are so similar to mine. Elie Saab ruled the runway and Zuhair Murad created some very glamourous gowns. Great post! What a amaaazing post, I love it! 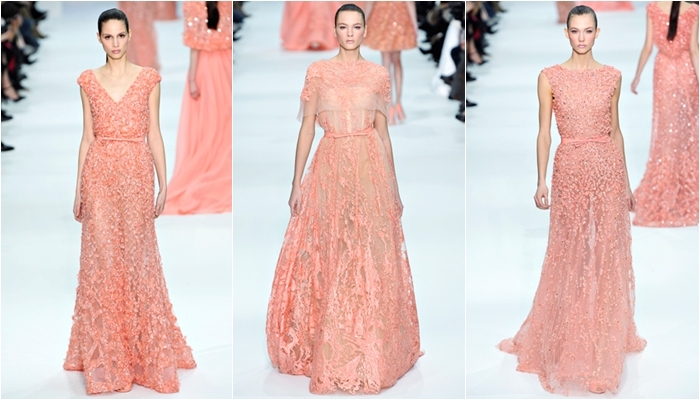 The Elie Saab looks are perfect!